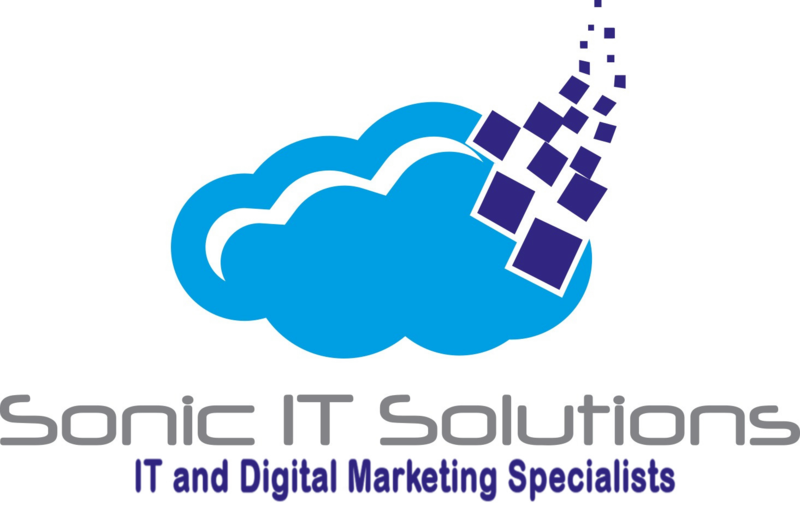 Sonic IT Solutions is a reputable digital marketing agency in Scarborough which helps businesses to create comprehensive online campaigns and optimizing their online presence through on-page-SEO, social media marketing, website content creation, keyword optimization and Google Analytics of your site data. 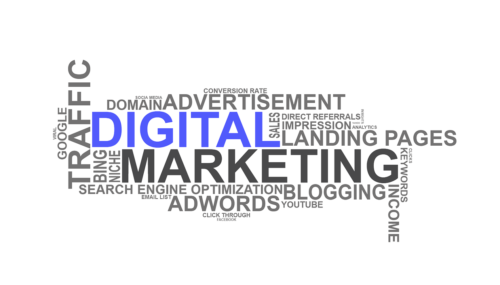 Hiring the best digital marketing agency in Scarborough comes with countless benefits. 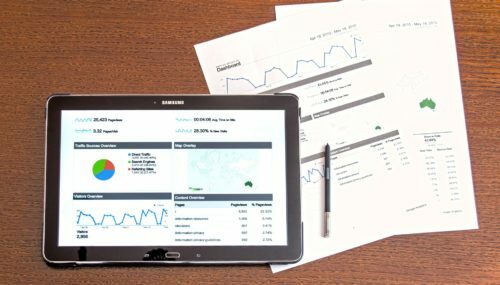 We look forward to provide our services for your unique business needs.